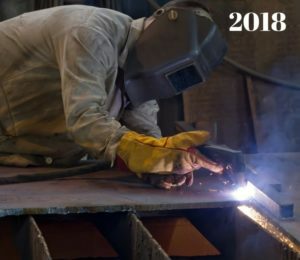 The Best Options to Answer: What is the best Plasma Cutter in 2019? If you are working with electrically conductive metals in your workshop, one tool that you should have at hand is the best Plasma Cutter available. This will enable you to make smooth and precise cuts in the aluminium, brass, copper, and other metals which are electrically conductive. 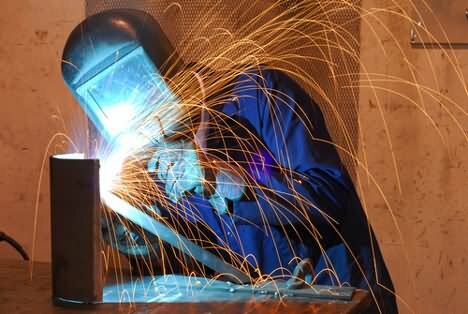 The plasma cutter works by injecting a rapid jet of hot plasma through inert gas that comes out of a nozzle. You should have an idea of the thickness of the metal that you want to cut. From this idea, you should select a plasma cutter of adequate size. It is better to have a plasma cutter that will allow for a slightly larger thickness as it is not possible to go over a cut using a plasma cutter. 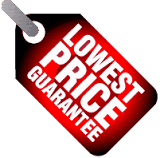 The number of hours that your Plasma cutter shall be in use will determine what cutter you should purchase. These hours are often referred to as the duty cycle. If you are looking at continuous and industrial use, you need to seek a cutter which has high amperage output. For frequent use, your cutter should have maximum cutting ability. For occasional use, your purchase will be based on the thickness of the metal that you wish to cut. This will affect the portability of your plasma cutter. Should you intend to use your cutter outside of a workshop, then you should choose one which is semi-portable. 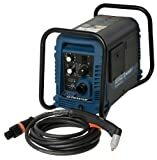 It is also worth noting that with this type of plasma cutter, it will be necessary to purchase a portable generator as well as a compressor for the air. This is an upgrade from the popular PowerPlasma 50S model. 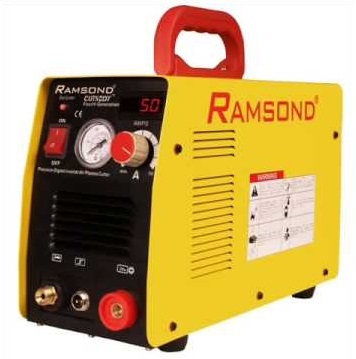 This Plasma Cutter features a total of 50 amps of professional cutting power. It features an IPT-60 torch. This Plasma Cutter is powerful as well as flexible, in that if can easily cut through metal that has a thickness of ¾ in. and also features a full severance cut ability of 7/8. If you have heavy duty work, then you can opt for this plasma cutter, and it is ideal for auto body repair jobs. The earthed cutting arcs that it is able to produce will minimise any damage that could affect the electronics within a motor vehicle. This cutter features a CNC port that enables it to be used on lighter gauge materials which require smaller plasma tables. Finally, it is portable due to its decreased weight and nominal size, making it possible to carry it with ease using only a shoulder strap for support. This powerful Plasma cutter features a two in one Plasma System, making it ideal for use with both thick metals and thin metals. 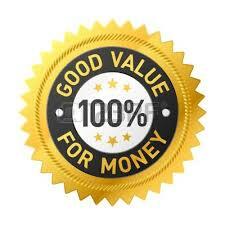 For a professional, this is ideal as it minimises the amount of equipment that one needs to purchase. It is a cost saving plasma system since it primarily uses compressed air rather than gases for its operations. With this cutter, you do not need to concern yourself with the power voltage that is available, as it can function at 120V as well as 240V of power without any issues. The plug adaptors are included with this plasma system, saving you from having to make additional purchases. This is due to its modern auto-voltage technology. Furthermore, it has the advantage of being portable since it is light weight, and comes with a custom case for ease of transportation. This Everplast Plasma Cutter is highly dependable, both for the professional as well as the novice user. It has an adjustable post flow control that extends to sixty seconds, which helps to improve the torch life. It is also easy to adjust the front air pressure with this cutter. The 100AMP makes it possible to cut through metal ranging from ¼ inch to 2 ½ inches thick, adding to the versatility of this product. This powerful inverter works with 240V, and is highly lightweight and portable, and includes an excellent carry case. It is an ideal plasma cutter for anyone who does lightweight work within their personal workshop. It can easily cut through 3/8 inches of steel, and it delivers when it comes to high performance. With the right air compressor, its capabilities can be pushed even further. The torch is easy to handle, preventing mistakes. There are certain plasma cutters that have stood the test of time and always end up on top, and this plasma cutter is one of them. It is a favourite amongst professionals, due to its front panel LED indicators which make is easy to determine what may affect your working conditions. This plasma cutter is able to cut through metals of varying thicknesses. It is easy to carry or transport, and the design protects if from dangerous impact. Its external storage compartment is an added advantage, making it easier to transport all the accessories with the unit. This list features plasma cutters that can be used by both professionals and amateurs with excellent results. It includes the latest plasma cutters in the market, as well as some which have stood the test of time by offering consistent and excellent service. Make your choice from this selection, and improve your plasma cutting technique and skill. You are guaranteed that they will deliver, every time.